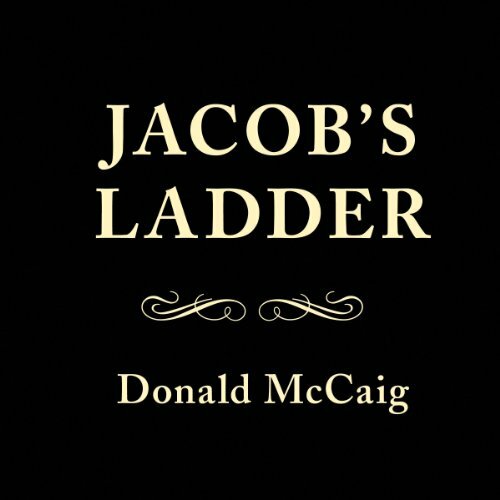 This sequel to Donald McCaig's award-winning Civil War novel Jacob's Ladder delivers a gripping saga of Reconstruction America from Lee's 1865 surrender at Appomattox to Custer's 1876 massacre at Little Big Horn. 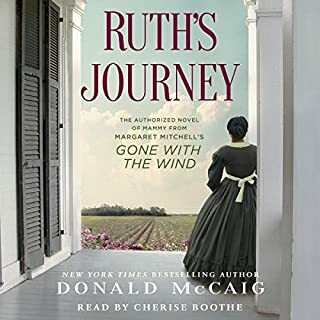 McCaig follows the changing fortunes of a diverse ensemble of characters, including Edward, a wartime top sergeant for the 38th Regiment, US Colored Troops. Travelling west as a scout, trail cook, cattle driver, and sharpshooter, he marries a Santee Indian. When a rainmaker is bludgeoned to death in the pitch-blackness of a colossal dust storm, small-town sheriff Temple Jennings shoulders yet another burden in the hard times of the 1930s Dust Bowl. The killing only magnifies Temple's ongoing troubles: a formidable opponent in the upcoming election, the repugnant burden of enforcing farm foreclosures, and his wife's lingering grief over the loss of their eight-year-old son. As the sheriff and his young deputy investigate the murder, their suspicions focus on a teenager, Carmine, serving with the Civilian Conservation Corps. 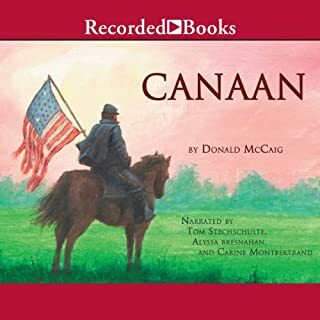 With the vivid canvas of the Civil War as a backdrop, Donald McCaig conjures a passionate and richly textured story set in the heart of America's greatest and most devastating time. On Gatewood Plantation, both blacks and whites fulfill their unforgettable destinies. Duncan Gatewood, falls in love with Maggie, a mulatto slave, who gives birth to their son, Jacob. Duncan's irate father sells Maggie and Jacob and sends Duncan to the Virginia Military Institute. From the interlocked lives of masters and slaves, and a wealth of historical detail, Jacob's Ladder examines the loves, letters, and struggles of the characters, and leads to the nightmare of the lurid anguish of the battlefields. I don't quite understand why I did not enjoy this book. It has the elements that usually keep me interested: the tumultuous era of the American Civil War, and the complex relationships between planters and slaves. But despite wanting so much to like this book I found it rather dull. The story line was predictable, as were the characters. It was a disappointment, and I could not recommend it to anyone. 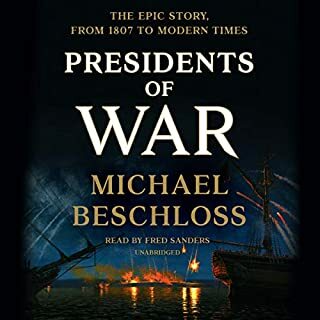 This is the story of the residents of Stratford Plantation and certain of their friends, neighbors, relatives, dependents and slaves in the Civil War era, from shortly before the war, through the war, and up to the immediate aftermath of the war. Much of the story is told by Marguerite Omohundru, formerly Midge, a house servant on the plantation, who, as the daughter of a light-skinned woman and a white man has by the 1930’s been passing as white for many years, to a young lady who begins the story as a researcher into the stories of former slaves for the WPA. Much of the rest of the story is evidently taken from letters from various members of the family to one another or to either the U.S. or Confederate governments. The story is complicated. 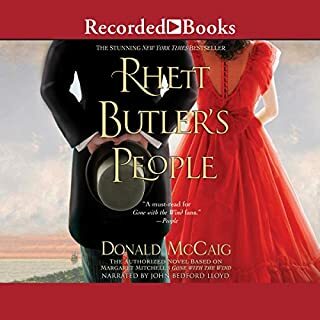 Duncan Gatewood, son of the plantation owner, begins an affair with Midge, which is discovered by his father, Samuel Gatewood. Samuel is violently opposed to any fraternizing between the races because he feels embarrassed by his father’s liaisons with his slaves. He has Midge married to one of the field hands and changes her name to Maggie. At the same time, he sends Duncan away for a while. But Maggie refuses to have anything to do with Jesse, her new husband, although he loves her. The next time Duncan comes home, there is an incident between him and Jesse, after which Duncan is banished again, Maggie is sold along with her infant son, Jacob, and Jesse eventually runs away. Shortly afterward, Duncan joins the Confederate army, thinking this the only way he can restore his honor. Eventually he persuades his brother-in-law, Catsby Byrd, to join him. Maggie is sold to a brothel, but the nephew of the slave trader, Silas Omohundru, takes up with her again there. Eventually he becomes a blockade runner and takes her with him, first to Barbados, and then to Wilmington North Carolina. By this time she is known as Marguerite, and her ancestry is supposed to be in Barbados. By this time the war is raging. People are dying everywhere and times are becoming hard. Jesse is caught and returned to Stratford Plantation, only to run away again. The white couple (the daughter of the plantation schoolmaster and her husband) who were helping him avoid capture are also caught on one of the occasions when he is recaptured, and are sent to prison in Richmond for helping a slave to escape. Eventually Jesse finally escapes all the way to Washington and is signed up to fight with a black regiment of the Union army. A relative of the family secures the release of Sally, the schoolmaster’s daughter from prison in order to help in one of the army hospitals in Richmond, where she helps nurse Duncan Gatewood back to some semblance of health after he loses a hand to a battle injury. Her husband is sometime later sent to join the Confederate Army, where he is not especially much use and eventually deserts, winding up in an irregular militia outfit. The war grinds on. Catsby Byrd and a lot of other people are killed. Catsby’s wife Leona (Duncan’s sister) dies within the next two years. Silas Omohundru’s ship is wrecked and he joins the Confederate Army during its last, most desperate years. Eventually he too is killed, almost at the end of the war. In some ways most touching, or at least most telling, is the scene very near the end after the war has finally ended where the plantation owner, Samuel Gatewood, and the black man known as Jack the Driver, the only remaining servant on the plantation after news of the Emancipation Proclamation reached them hitch themselves up to the plow in the absence of horses, which were all commandeered for the war effort so that Gatewood’s wife can plow a field for them to sow some corn to have something to eat. There is more, much more. Having read or listened to several Civil War themed books over the past 18 months or so, I sort of feel like I have fought all over northern Virginia. This book most reminded me of "On the Occasion of My Last Afternoon" though. The stories are not the same, but the plantations appeared to be close to the same part of the state, and the hospitals referenced in each were confronting similar problems. I did not realize when I purchased this audiobook that it was abridged. 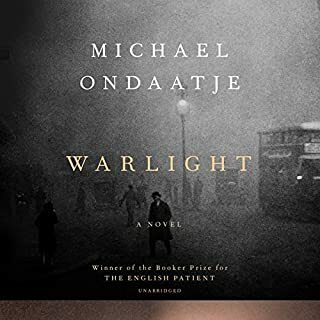 Generally I try to get unabridged versions whenever possible (although there are cases where there are good reasons to have the abridged version). It makes you wonder what was left out, especially in the case of a book like this one where there was still so much included. My only other complaint was the quality of the recording. 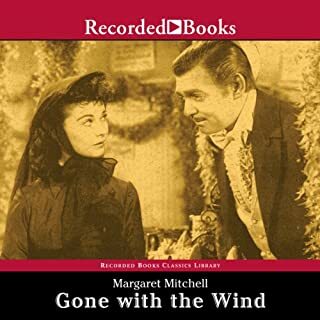 The narrator did a good job, but, especially at the beginning, the quality of the recording itself seemed a little rough.